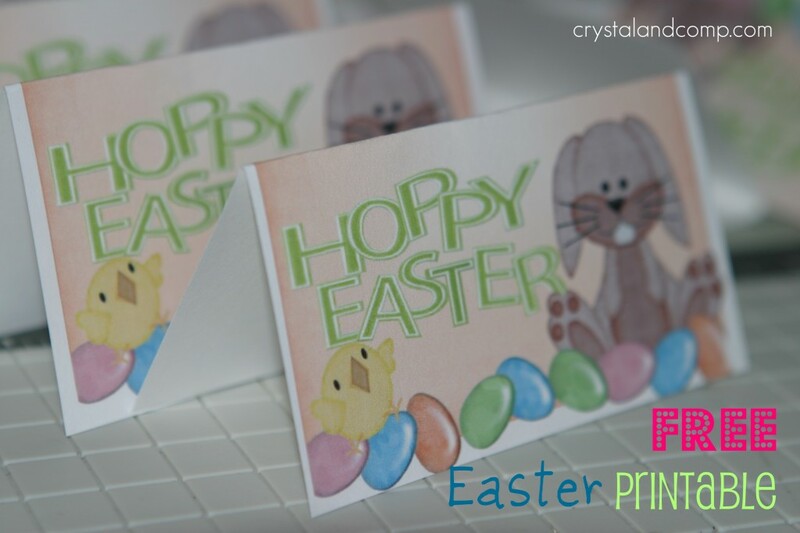 Here is another way to use our fun Easter printable. Super fun and super easy. 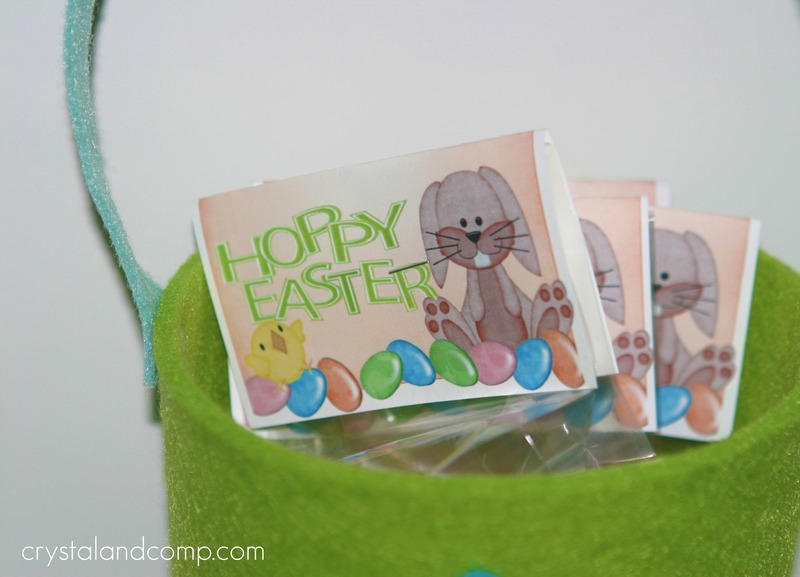 Perfect to fill Easter baskets, hand out at church or your Sunday School class, or give to friends or neighbors. I handed these out yesterday at the twins Mother’s Day Out and plan to give them to my nieces and nephews on Sunday. 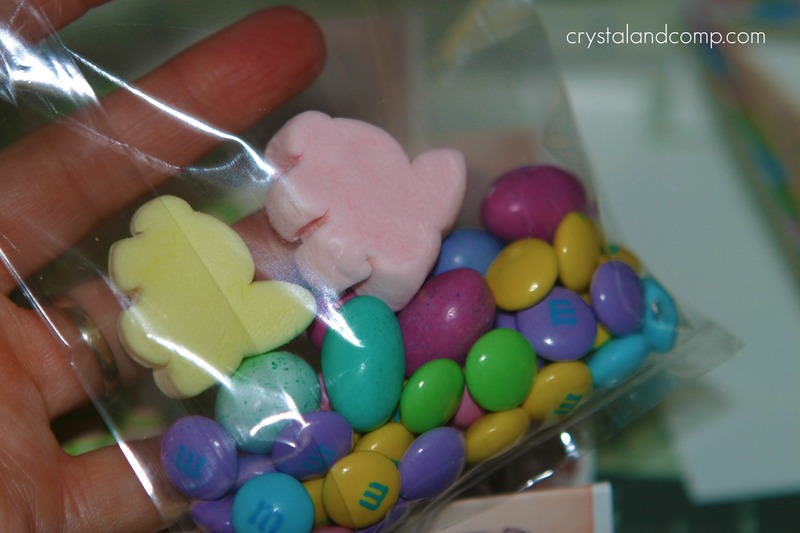 Fill each bag with your candy choices. Do your kids love marshmallows as much as mine do? Fold your printable to make a tent. Fold the top of the cello bag to seal. Place printable over folded cell bag. 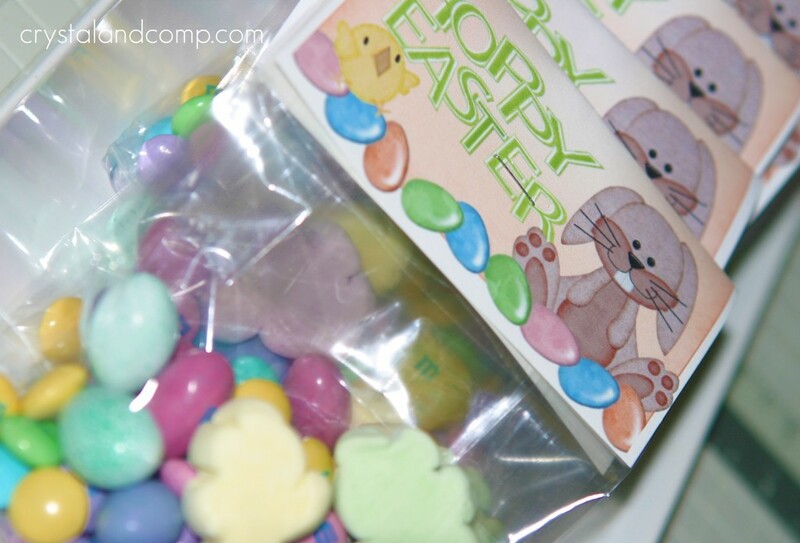 See how we used this same printable with an Easter Rice Krispy Treat goodie. 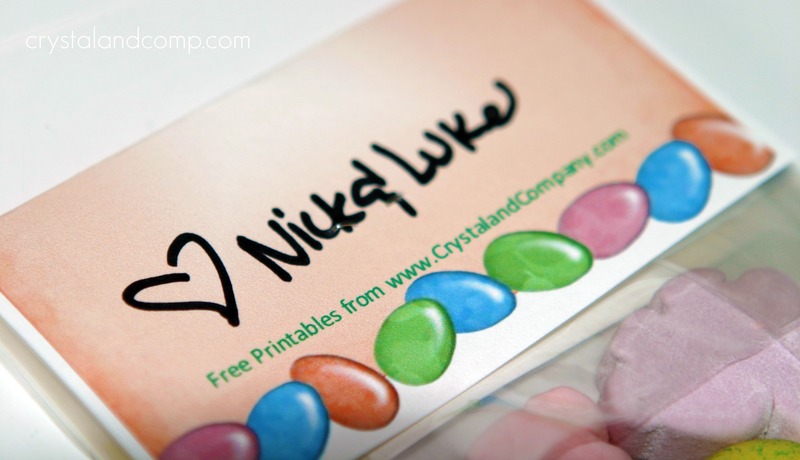 I am sharing this super simple craft on these resourceful sites: i heart naptime, the girl creative, C.R.A.F.T. craftomatic, crafts keep me sane, skip to my lou, making the world cuter, a southern fairytale, sumos sweet stuff, mad in crafts, tip junkie, tasty tuesday, tempt my tummy tuesday, craft edition, hope studios, todays creative blog, sew much ado, someday crafts, we are that family, blue cricket designs, somewhat simple, paisley passions, house of hepworths, fun to craft, fingerprints on the fridge, tidy mom, a few of my favorite things and it’s a hodge podge life. Looking for a more copious list? Here are over 50 sites to search for and share projects and tutorials.